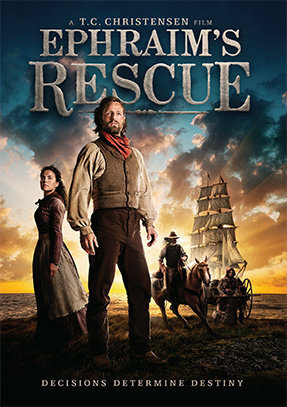 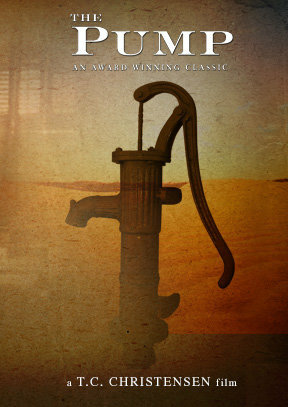 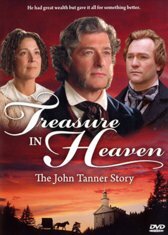 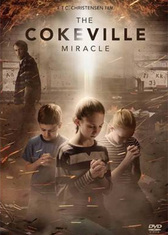 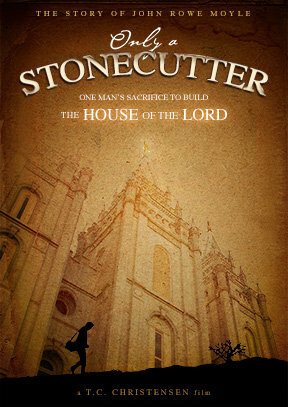 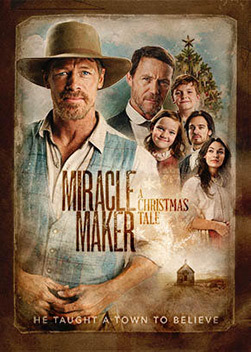 Ephraim’s Rescue, 17 Miracles, The Cokeville Miracle, Only a Stonecutter, and A Pioneer Miracle are based on astounding events and will open your eyes to the stories of the Pioneers as never seen before. 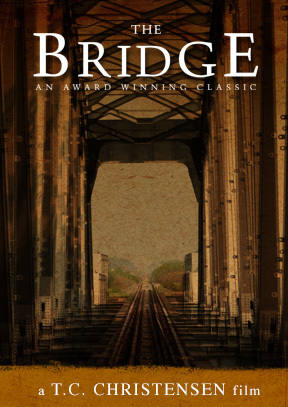 The Bridge, The Touch of the Master’s Hand, and The Pump are dramatic parables that provide powerful messages for important teaching moments. 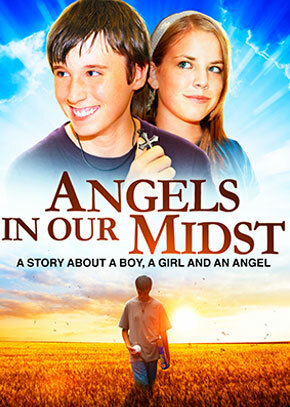 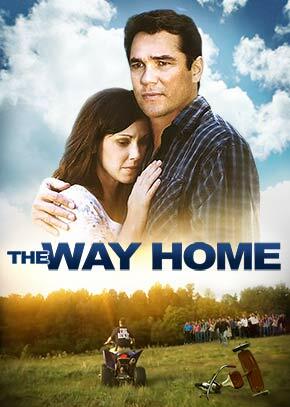 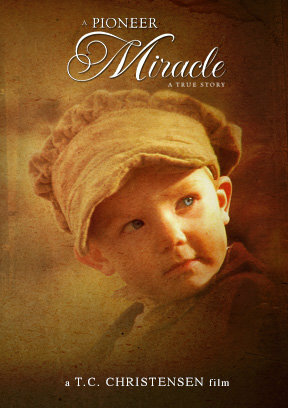 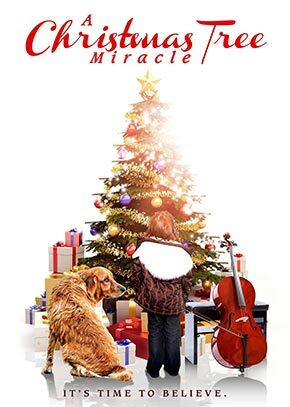 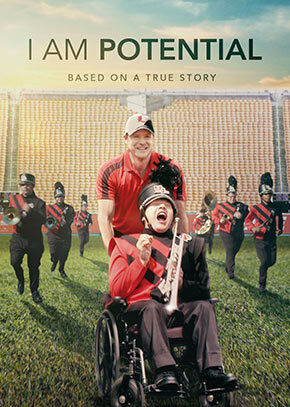 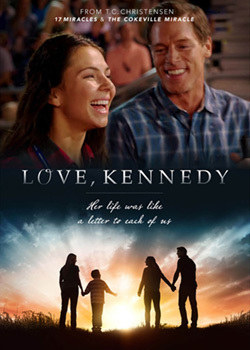 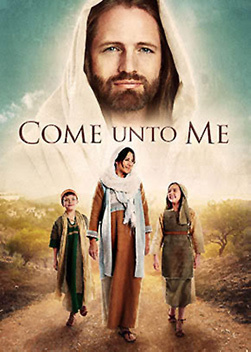 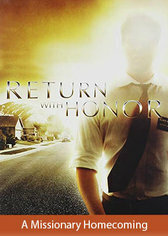 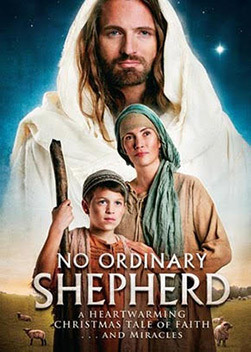 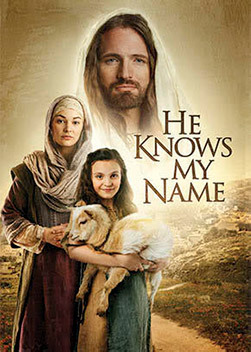 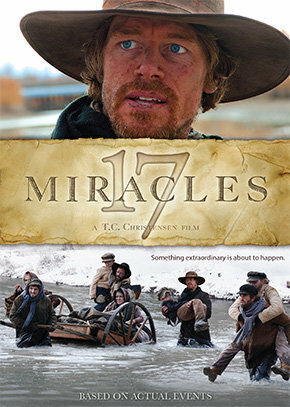 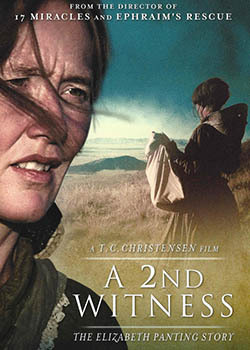 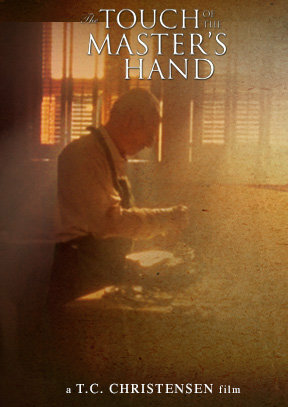 Watch all the inspiring movies in The Miracles Collection.